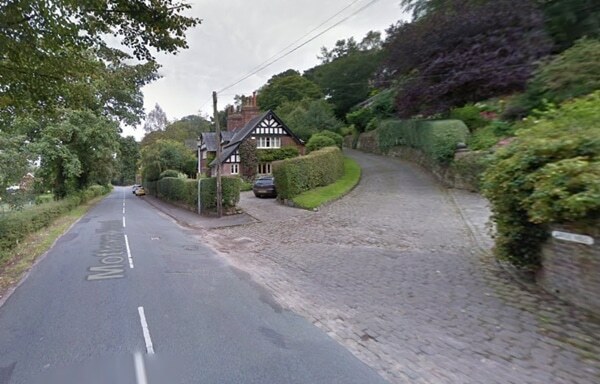 A short steep cobbled climb, nestled in the Cheshire village of Alderley Edge. It is the start, which is the hardest part of this climb. From Mottram Road, you turn south east up Swiss Hill. The first 100m is a hard introduction with the gradient touching 20%, then there is a more gentle section, but as the road bends round to the right, there is another sting in the tail. 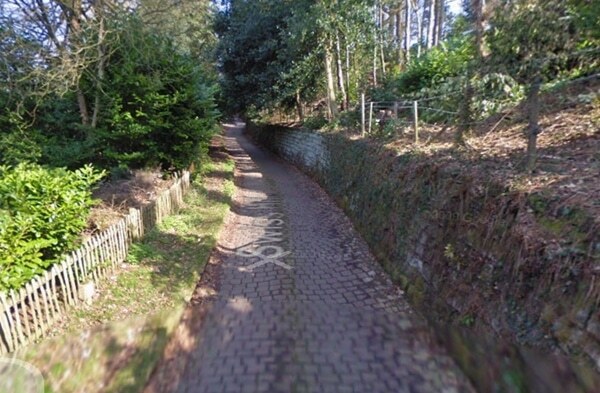 At the top of Swiss Hill, the climb continues – turning right onto Woodbrook road. The difficulty lies in the cobbles of the climb, which are often damp because of the overhanging trees.